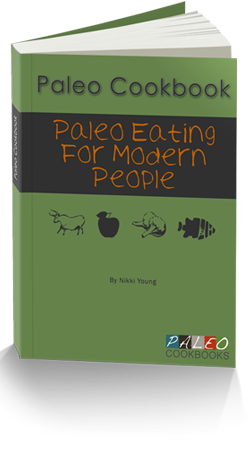 Please visit me at paleo-dietitian.com. Don’t forget to sign up for the newsletter and subscribe to the RSS feed to make sure you don’t miss any of the free new information presented by Aglaee, the Paleo dietitian. 1 birthday and 2 moves! Today marks the 1-year anniversary of my blog! Youppi! Thanks to all of you! It really means a lot that someone is actually reading my blog and I always appreciate hearing from you. 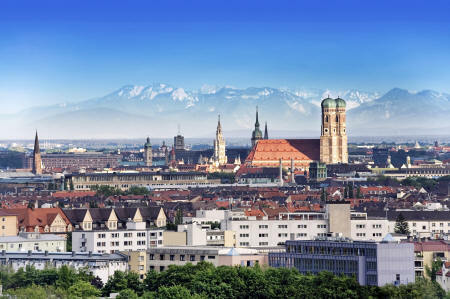 I have now moved to München (Munich), Germany with my husband, where I will spend a little less than a year. My 2nd move is a virtual one! I have been working very hard in the last months to develop my own website to offer free information about the Paleo diet and intend to specialize in GI health (IBS, SIBO, fructose malabsorption, gluten intolerance, celiac disease and other food intolerances) as well as blood sugar issues (PCOS, diabetes) and weight loss (for now, but I also want to add sections about autoimmune diseases at some time). 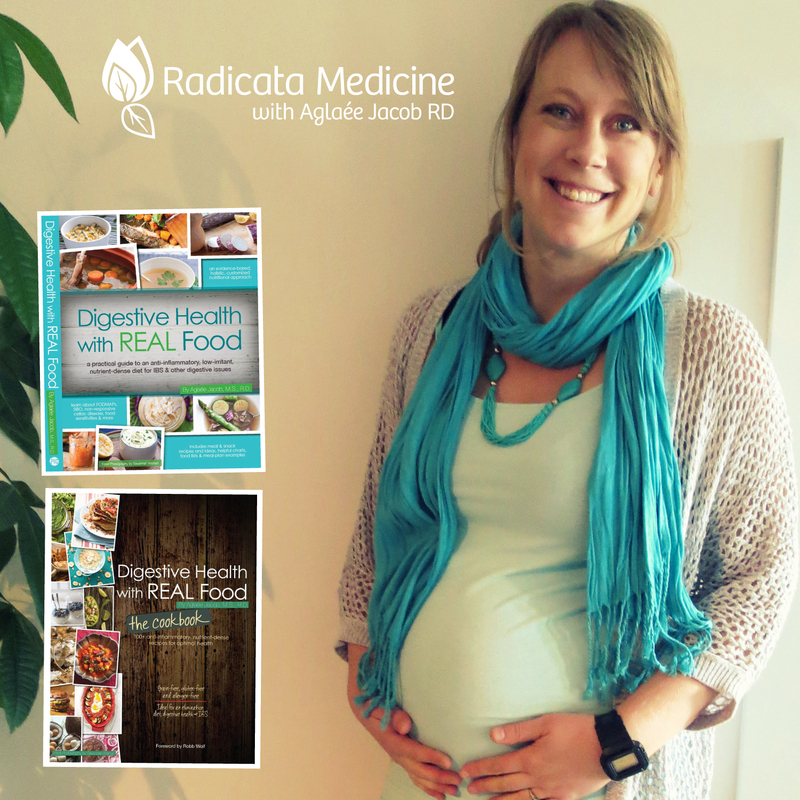 I will also offer ebooks and nutrition counselling services in the very near future, so stay tuned and head over to paleo-dietitian.com. Please sign up for my newsletter and suscribe to the RSS feed to stay up-to-date! You can also like my new facebook page here and follow me on twitter! I will definitely keep updating this blog once in a while to share my personal experiences with the Paleo diet so come back here too. Thank you once again for reading my blog! Wow! I can’t believe it’s been over a month since my last post! I have been keeping myself busy and my partner and I took a couple of weeks to explore this beautiful country we have the opportunity to live in this year. 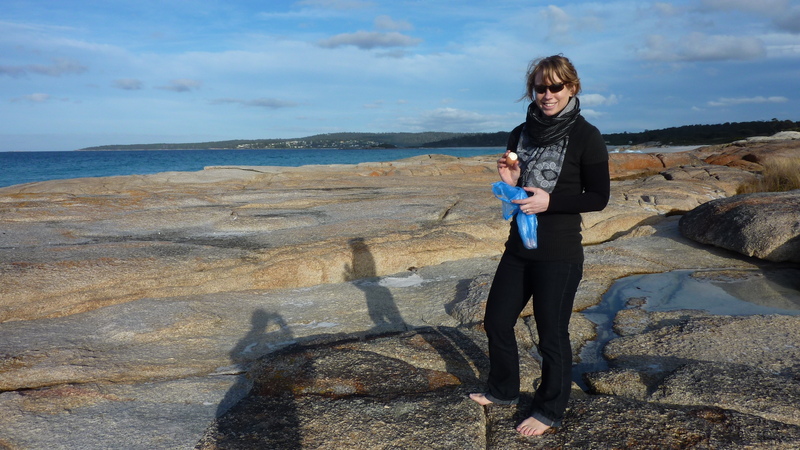 We visited Tasmania, the Great Ocean Road, the Grampians National Park and went to the penguin parade on Phillip Island. I was a bit scared of leaving home, but we always had access to a kitchen and was able to cook my own meals following my very limited and restrictive diet. Although I had a great time and saw wonderful things, I was not improving. I had a couple of good days when I wrote my last post, but soon after the bloating, abdominal pain, fatigue and other symptoms reappeared. It is only when we got home, after a 24 hr-fast, that I finally started getting better. This got me believe that there must be something that I was eating that was contributing to my symptoms… between chicken, beef, light olive oil and eggs, I decided eggs were most likely to be the culprit, so I eliminated them at the beginning of July. I didn’t want to go back to my rigid way of eating, but wanted to feel good again. 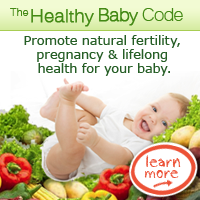 I started re-reading all the resources I had accumulated to try to come up with a slightly broader list of very safe foods. I chose foods that were low in natural food chemicals (salicylates, amines, glutamates) and FODMAP (fructose, fructans, polyols, lactose, galactans). Because I couldn’t imagine life without butter, I decided to keep it in my diet, but to cut my intake in 1/2 by making my own ghee to reduce my exposure to the potentially problematic casein. * Light olive oil is ok with regards to food chemicals (it is low in salicylate, but still slightly higher compared to butter and ghee) but it doesn’t taste anything… so I’d rather have ghee and butter! * not that I have sugar every day, but since my carb intake was very low, I sometimes had a tiny teaspoon of the delicious can of maple syrup we brought directly from Canada here down under. Maple syrup does not contain food chemicals and is low in fructose. Honey, raw sugar and other sweeteners would NOT be good alternative because they contain salicylate and/or a high fructose to glucose ratio. yeah! something else than water to drink! I also attended a one-day conference given by the Dietitians Associations of Australia on the topic of food intolerances, which is an area that Australians seem to understand a lot better compared to North Americans (Canada & US). It was great and it gave me a lot of insight and ideas on how to do my elimination diet without being paranoid (for example, because symptoms do not necessarily appear right after eating, it is important to know that it could be due to something you ate 3 days before). Although all dietitians were fueling on cakes, sugary muffins and sandwiches, I fasted that day and my head was clear as I saw other RDs have blood sugar crash in the pm…! I understood that my problem was most likely post-infectious IBS associated with multiple food intolerances. Post-infectious IBS is a new topic du jour in gastroenterology and studies show that it is associated with low-grade inflammation and intestinal permeability, which confirmed that I should stay away from casein (although I still have a bit of butter on most days), eggs, and nightshades (in addition to soy, legumes and grains of course). I also decided that after removing all supplements (because I wanted to take as little as possible to establish what caused problems), it was time to add omega-3 supplements back as well as L-glutamine to heal the inflammation in my intestines. I also try to eat only once or twice a day (doing a 21 to 24-hr fast a few times a week) to minimize inflammation and promote gut healing. Of course, I couldn’t find any literature supporting what I am doing, but I feel like it makes sense to me. I also understand better how this nasty low-grade inflammation was probably contributing not only to my many unpleasant symptoms, but also to my weight issues. The goal is to follow my newly improved diet (which feel so varied to me now!!!) for at least 2 weeks until I am symptom-free for at least 5 days before making any challenges. Before, I tried to re-introduce foods to soon, with bad results probably because of delayed reactions or buildup of these substances in my system, which lead me to false results and a fear of eating… especially that it takes at least 4-5 days of strict eating to eliminate my symptoms and go back to my normal baseline level. This time, I want to do it right. For the first time since March, I am at my 6th day in a row symptom-free. I have never felt so good. I have also lost 3 lbs. already! Not only is my body feeling normal like it used, but my head is clear and my mood is great! My partner is also thrilled to see my so alive again. 🙂 I still have to wait until this Thursday, so it makes a total of 2 weeks of following my elimination diet before doing any trial/challenge. Hopefully I remain symptom-free until then. I still can’t decide what I want to challenge first, but I am thinking a small amount of dark chocolate would be great!… I know it caused me to be very sick last time I ate it, but I clearly went overboard and probably had a buildup of many things in my system, so I want to see if I could include a few squares once in a while now that my system is clearing these irritants out of my body… I am so excited and I’ll keep you posted!